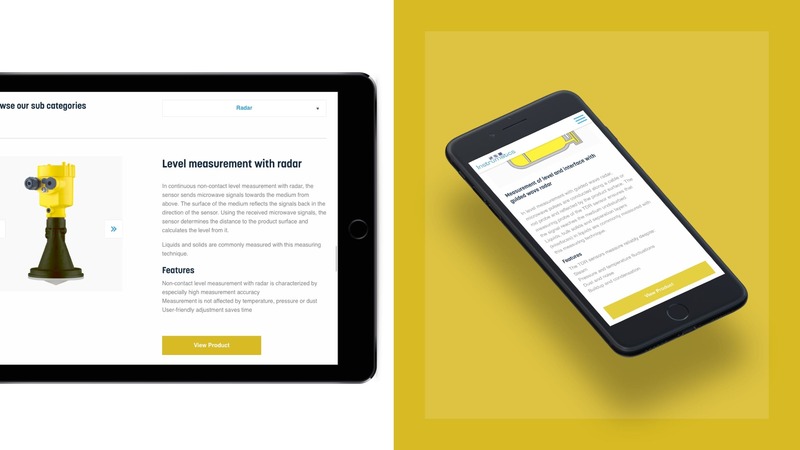 Instrumatics, a New Zealand supplier of industrial measurement equipment, wanted a website aimed at other professionals who would be interested in their highly niche offering. For this reason, it wasn’t enough to take a bare-bones approach. 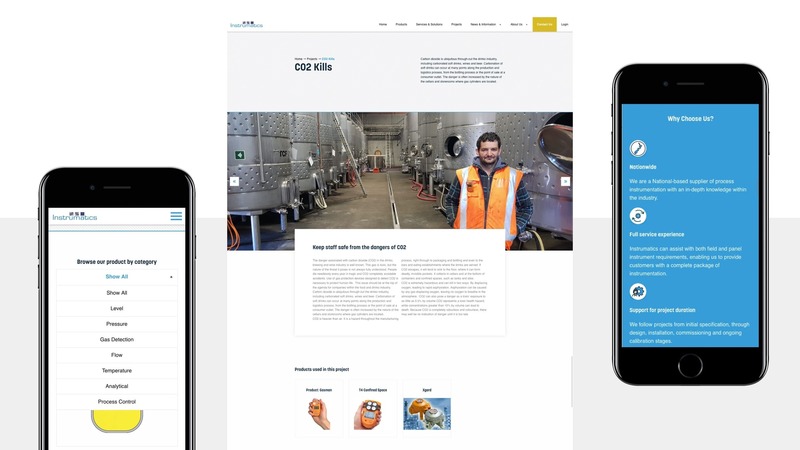 Instead, we created a website that presents a wealth of technical data and products – without being difficult to digest or suffering from clogged, buggy pages. The sheer range of products, services, and technical know-how offered by Instrumatics is staggering. Rather than simply overwhelm the reader with all this information, we created a long, scrollable home page with all the key points laid out clearly and concisely. Smart navigation – such as a slider where reader can click on the category that suits their project (e.g. “gas”) – helps people find exactly what they need, and fast. Our designer sprinkled simple icons liberally throughout the website wherever the text needed to be easier to understand at a glance. We positioned Instrumatics as a leader in the industry. 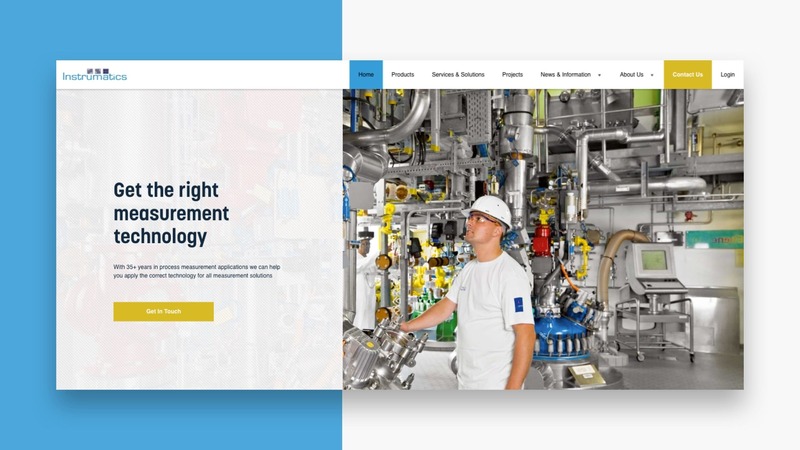 Instrumatics is already an industry leader, but they needed a website that would make this clear to people who might be considering their products or services. The tiniest details of the design – the bold typefaces, the use of relevant on-site photography, and the use of thumbnail imagery and icons – were all carefully tweaked to enhance the overall impression of competence and professionalism.